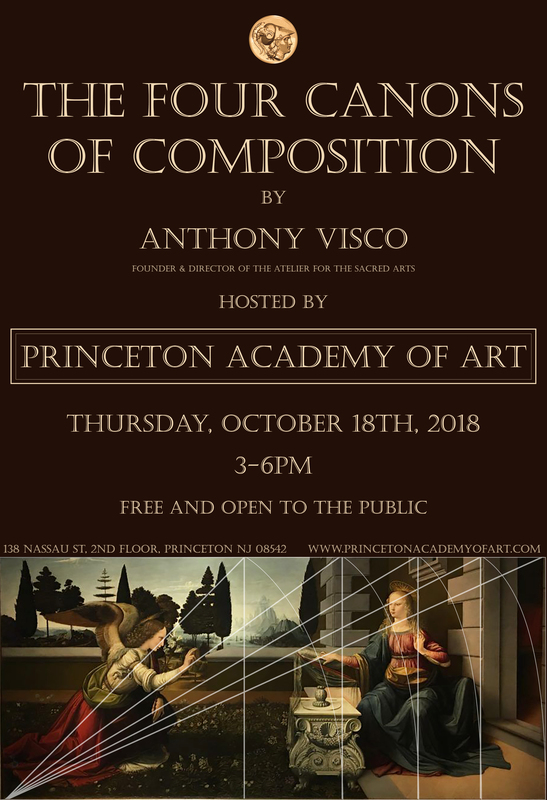 Please join us Thursday, October 18th from 3pm-6pm for an amazing lecture on composition by the Founder and Director of The Atelier for the Sacred Arts, Anthony Visco. 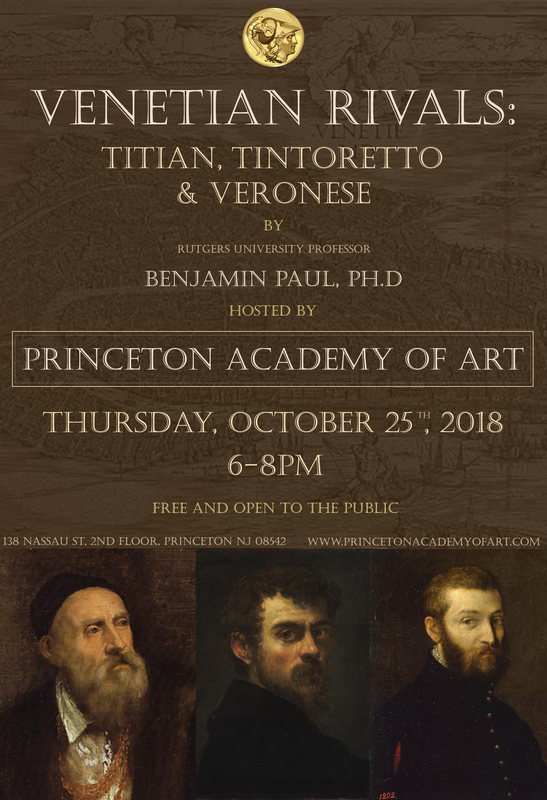 Please join us on Thursday, October 25th, from 6-8pm for a wonderful lecture by Rutgers University Professor, Benjamin Paul, PhD. 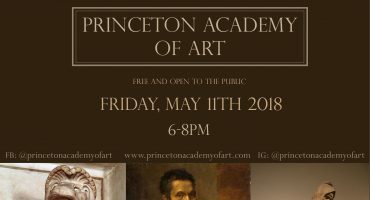 138 Nassau St., 2nd Floor, Princeton NJ, 08542. 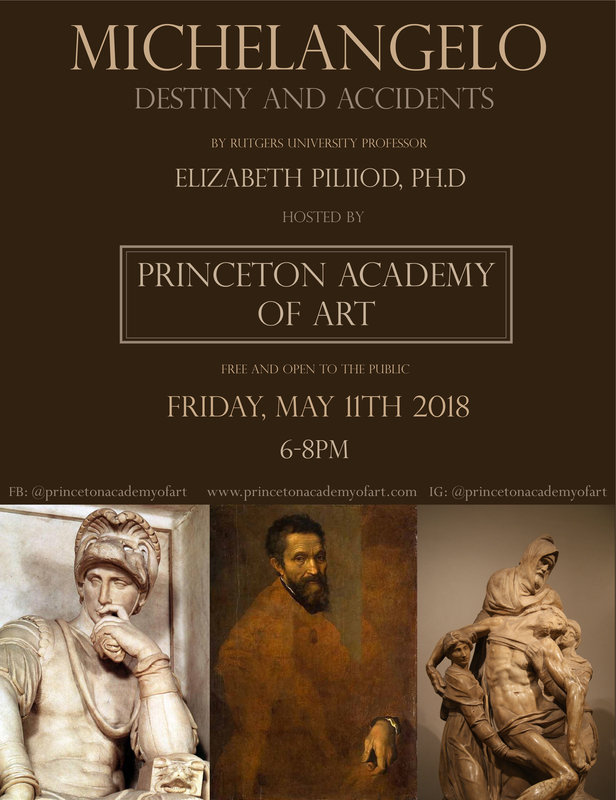 Please join us on April 6th from 6-8pm for another fantastic lecture by Columbia University’s Irina Oryshkevich, PH.D..
138 Nassau St, Second Floor, Princeton NJ, 08542. 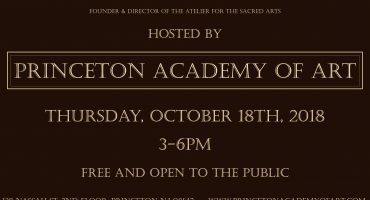 If you have any trouble finding our location on the night of the event please contact us at +1(609) 902-0330.